Jeremy Safron is a devout champion of nature, eternal student of the martial, meditative & mystic arts and a musician, author, teacher, and inventor. 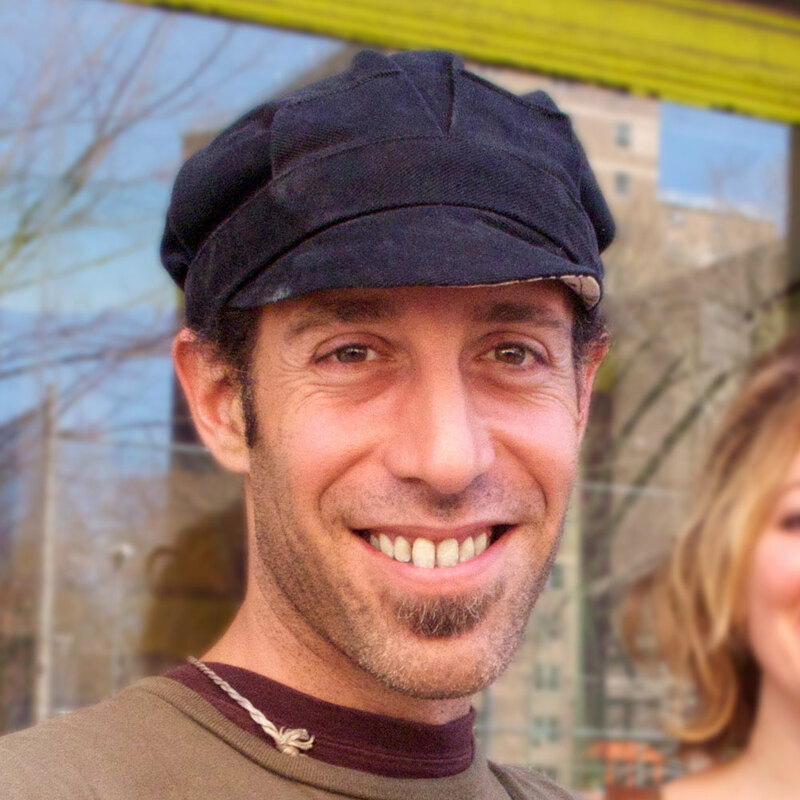 Jeremy has initiated innovative ideas and alternative angles in the fields of yoga, culinary arts, fitness and sustainable living. Jeremy’s permaculture farm known as Avalon offers WWOOFing internship experiences on Maui where they host the Haunted Haiku Hike an Interactive outdoor theatre and Mythological Creature Sanctuary for Halloween as well as farm exotic fruits and healing plants year round. He is best known for his books The Raw Truth and The Fasting Handbook, and for creating the Dragon Yoga system, the Unpredictiball—a reflex training game and for being one of the founding fathers and pioneer of the Raw Food Movement.